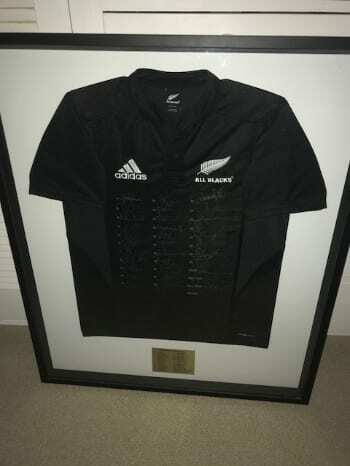 Here are some of the items that will be up for auction at our Cyclone Gita Rebuild Fundraiser on 7th July. You can bid in person, or if you would like to bid, but can’t be there in person send us an email with your highest bid and one of our Habitat team members will bid on your behalf. Email: campaigns@habitat.org.nz. More items will be added to this list as they become available. Home renovation and / or painting services valued at $10,000 from Buildtech. 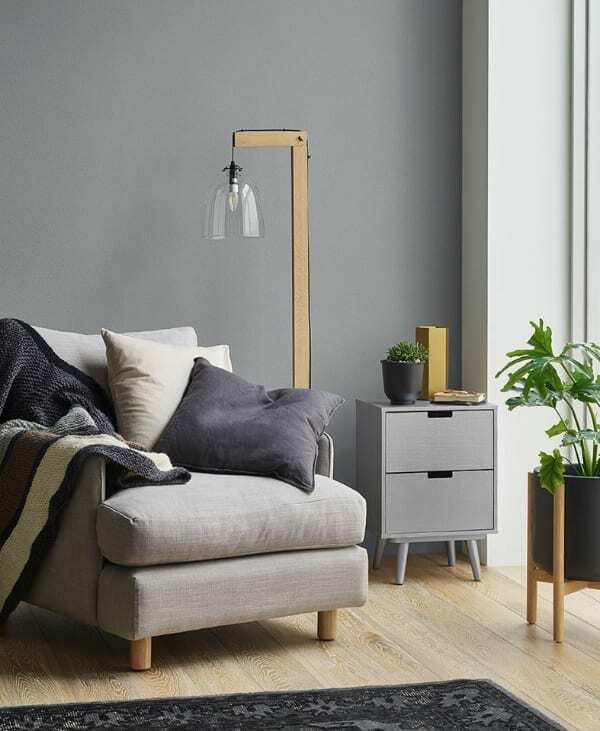 Does your home need a bit of a spruce up? 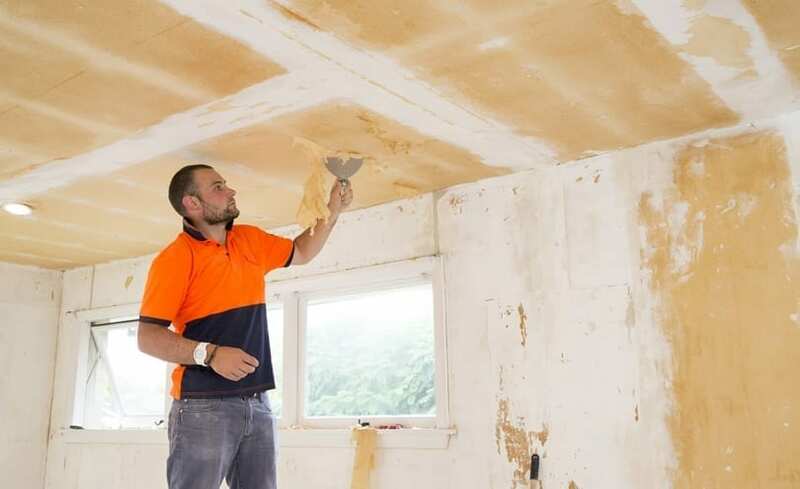 Buildtech are offering home renovation and/or painting services up to the value of $10,000 (including all materials, labour and trades). Are you a budding actor, looking for a lucky break? Or maybe you just want to try something different! Be a part of this iconic Kiwi soap and rub shoulders with some of New Zealand’s acting talent with this walk-on part. 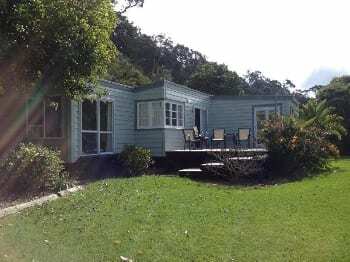 This idyllic waters edge bach is 25 minutes from Whangarei and 2.5 hours from Auckland. It sits on a secluded sandy beach and has safe swimming. Ideal for young children. The bach is a two level self-contained unit with kitchen, lounge and separate bathroom downstairs with a new shower; a new bedroom, lounge and toilet upstairs. Fantastic views to the sea are available from each room. The unit sleeps up to 5 people. 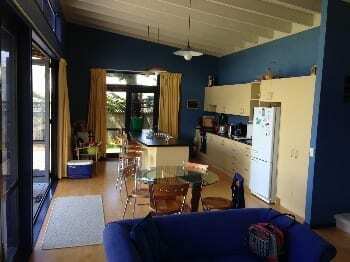 Enjoy a slice of Kiwi paradise with a weekend stay at this bach in Whananaki. Two-bedroom gem sleeps up to 5 people. There is also a caravan on-site that can sleep an additional 3 people. With stunning waterfront views, this bach also has bathroom and cooking facilities. Great for an extended family holiday or a quiet get-away with your partner. 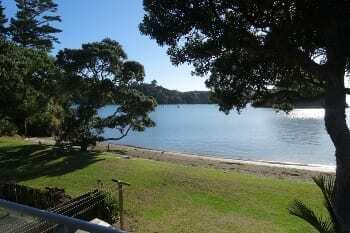 Surrounded by green pastures and native forests there is just so much to do in this beautiful Northland town. NB – Any weekend can be booked, except those during School Holidays. 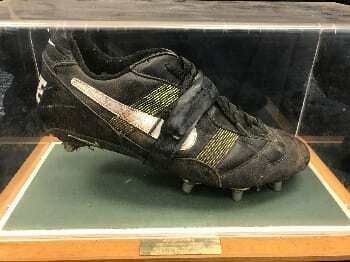 Get a slice of rugby history with the boot of rugby legend, Zinzan Brooke. 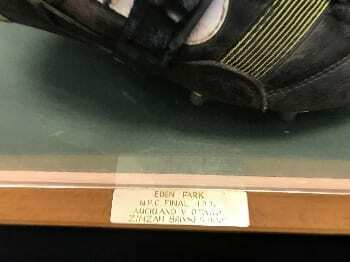 This is the boot that he wore in the NPC final at Eden Park in 1996. Authenticated by Brooke’s family. 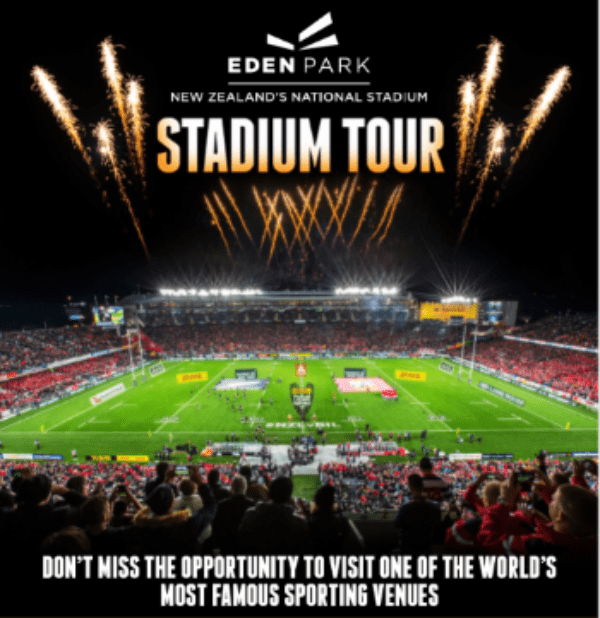 Brooke played 58 tests for New Zealand, and 42 non-international matches for the All Blacks, captained Auckland Blues to Super 12 championships in 1996 and 1997 and was an influential figure in Auckland’s dominance in the National Provincial Championship during the late 1980s and 1990s. He scored 17 tries in test matches, then a world record for a forward. 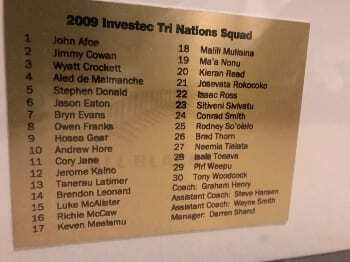 He also played for New Zealand Māori. If you’re a keen golfer, you will want a piece of this golfing history. 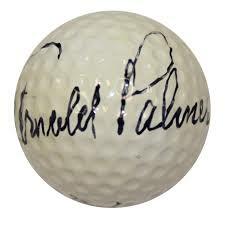 Mounted in a lovely case and signed by the golfing legend himself. Lose Your Keys. For Good. 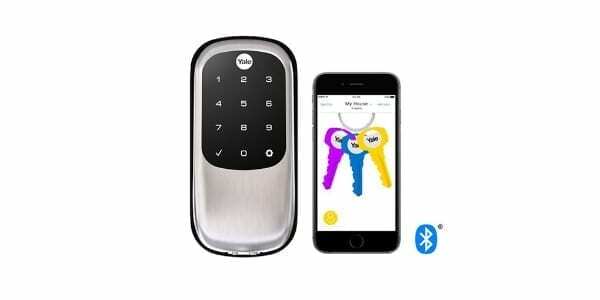 Forget carrying around keys; lock and unlock your home with your smartphone. Share digital keys with friends and family, view access history and customise lock settings and pin codes, all from your Yale Assure app. 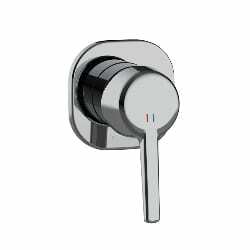 For those times when you don’t have your smartphone on you, unlock by entering your unique 4-8 digit pin code on the touchscreen keypad. Ultra luxurious formulas. Advanced anti-ageing technology. Breakthrough results. 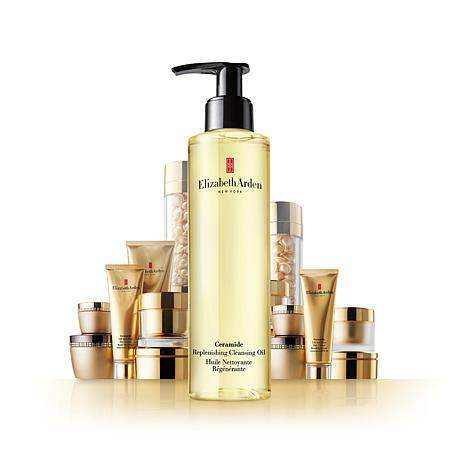 From the encapsulated purity of Ceramide Capsules to the skin-plumping, moisture-boosting benefits of our Lift and Firm formulas, Ceramide Skincare brings your skin the future of anti-ageing technology. It’s a golden opportunity for your skin. Take the stress out of cooking and grocery shopping for a week. 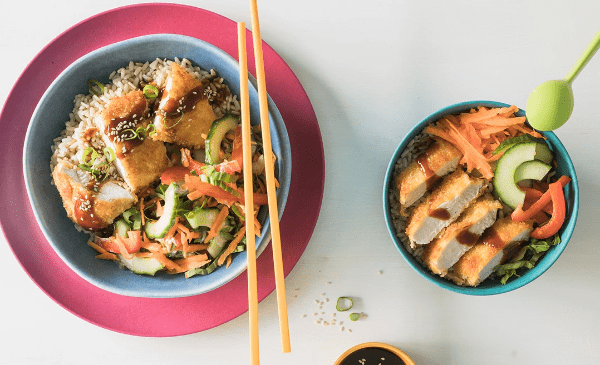 This voucher will set you up with delicious meals for a family of 4 – 5 people. Containing 5 recipes, taking approximately 35 minutes from to cook from start to finish this is not be missed. The high quality aperitif won gold at the prestigious Decanter World Wine Awards in 2012. Use of 20% aged reserve cuvee and longer ageing in bottle (3-years) on lees than many more pricey Grande Marque NV Champagnes. Deeply refreshing and mellow, it is Champagne that you could drink all night long. It tastes like lively berry fruits are fused with nutty, honeyed, caramel Champagne tastes. 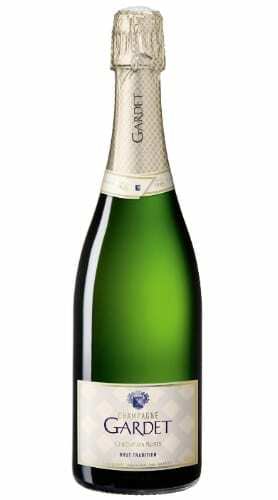 Its generous Champagne tastes are captured in fine bubbles delivering a zesty, deeply refreshing and mellow finish. 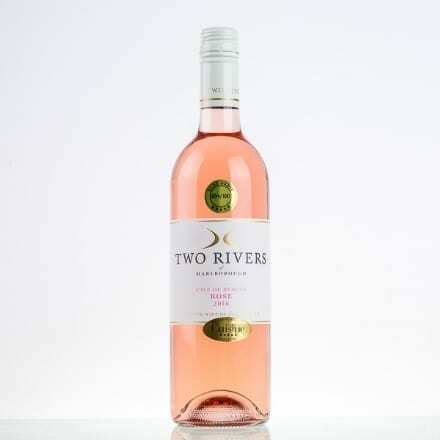 Freakishly consistent in its excellence, Two Rivers is a Pinot Noir-based pink that has amazingly won Cuisine magazine’s top Rose three of the last four years! Has a beautiful freshness and vibrancy to go with its dry, berry-filled finish. Renamed this year to the English translation, this Isle of Beauty is aptly named indeed. 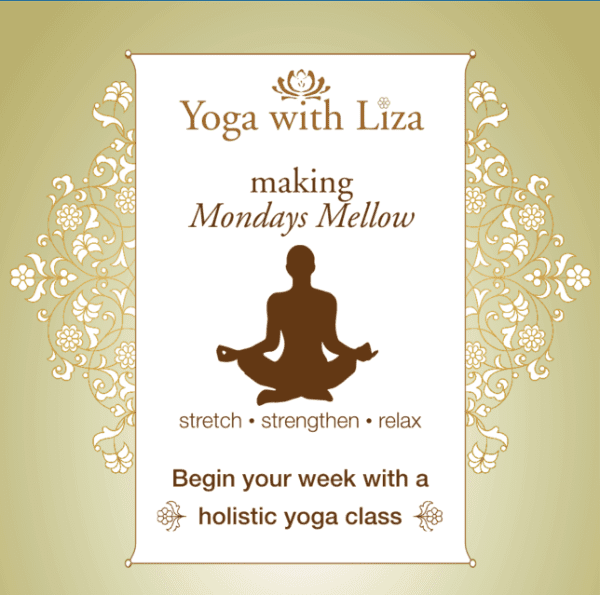 Whether you’re a regular yogi or have never tried before, this opportunity is too good to pass up. For a fun and magical day out with the family, you can’t go past this item. 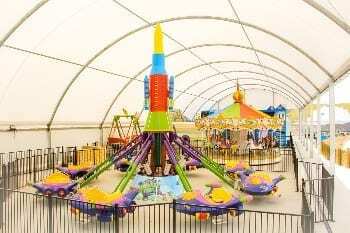 With over 9 rides ranging from moderate thrill to extreme fun, even granny will want to join in! A 4 night stay at our modern, relaxing Omaha Beach House. 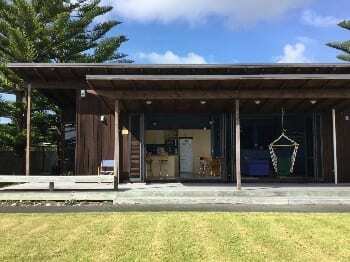 Just a short stroll to the white sand of ocean beach or in the opposite direction to the boat ramp, it’s a great place for a family beach holiday. 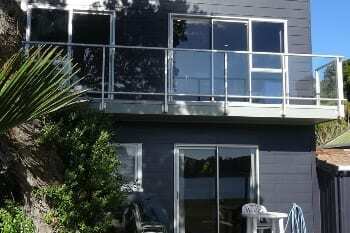 A modern beach house in the middle of the original end of Omaha it is clean and tidy fronted by a large sun drenched deck for BBQ’s and family get togethers. With 2 queen bedrooms, 2 singles in a third bedroom and a sleep out it can sleep up to 9 guests. The path on the boundary leads directly to the beach with no roads to cross, just a 5 minute flat walk. Ample off road parking. 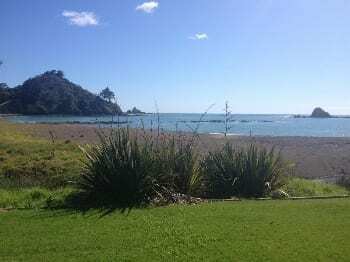 Short one hour drive from Auckland City. 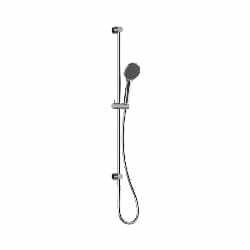 Stylish new matching bathroom set by Max. Could your house use a lick of paint? How about 20 Litres of it! Enough to paint 5 bedrooms or the exterior of a small house. Bring the beauty of New Zealand into your home with Dulux ® Colours of New Zealand ® . 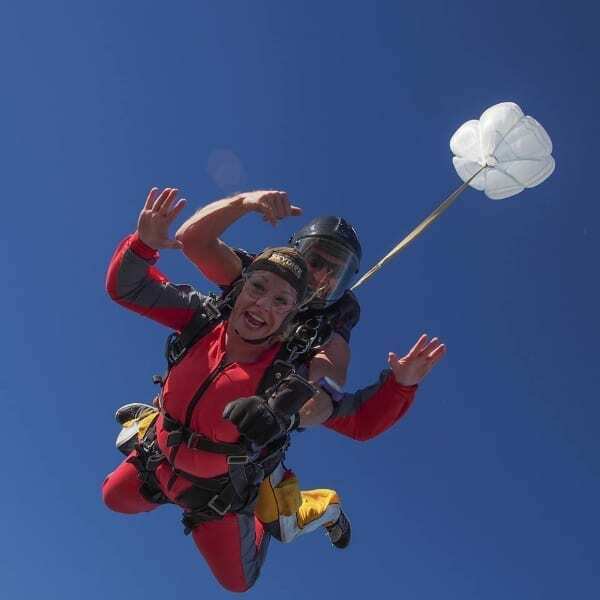 New Zealand’s number one destination for skydiving at the beach. Soak up scenery of all 144 islands that make up the Bay of Islands. The view is guaranteed to take your breath away and the exhilarating free fall will have you buzzing long after your feet touch the ground! 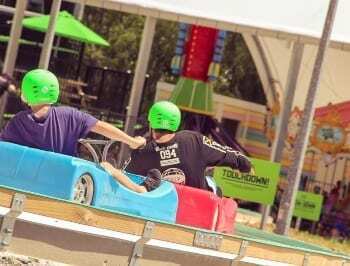 Throughout your unforgettable experience you will be harnessed to one of our highly trained instructors. Peter Collis has worked with clay nearly all of his life. The main focus to his work has been the handling of shape and surface. 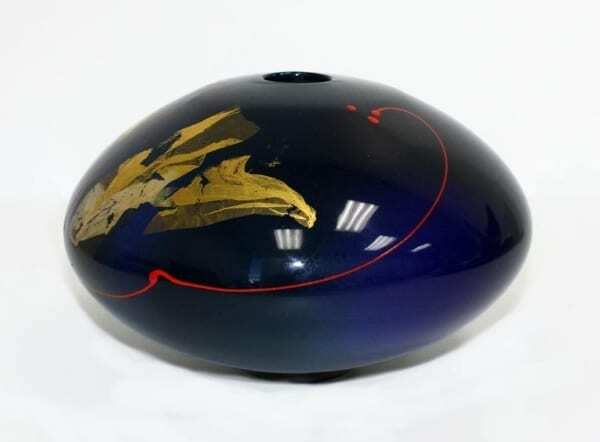 He creates pure form vessels, which he then treats in a wide range of methods. Crackle glazes, textured engobes, rich colour all enrich surfaces and complement form. A highly respected potter, Peter exhibits internationally and is represented in collections around the world. In March 2013 he was the guest exhibitor for The Majlis Gallery at Design Days Dubai, in UAE. 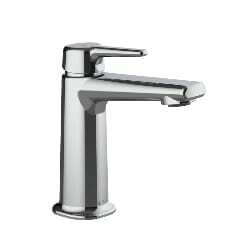 Building, renovating, or just need to enhance your home? 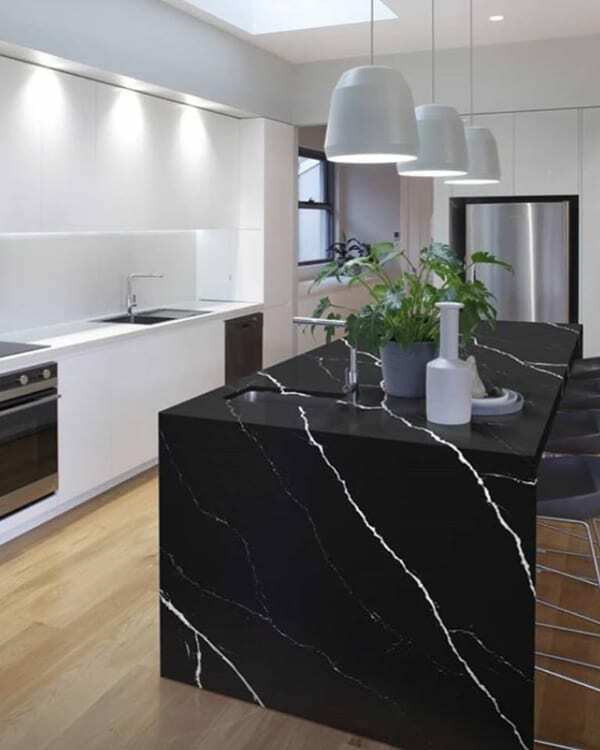 NEST Interiors and Design can work with you on colour scheme, materials, and furnishings all the way through to a full bathroom or kitchen design. They create specific design concepts that are tailored to your needs with the end goal of turning your house into your nest, a place of comfort and retreat.